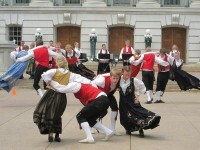 The Norwegian Dances (4), Op. 35, (1883) of Norwegian composer Edvard Grieg (1845-1907) are for the most part based on tunes he found in Ludvig Mathias Lindemans' folk song collection Mountain Melodies Old and New. 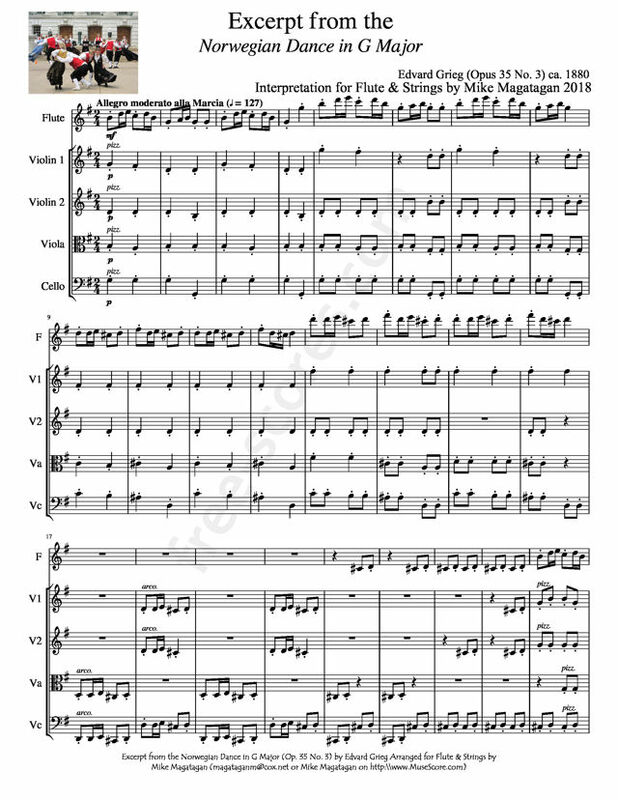 Like many sets of national dances from the nineteenth century -- Brahms' Hungarian Dances and Dvorák's Slavonic Dances, for example -- Grieg's Norwegian Dances were originally scored for piano duet to satisfy demand for music to be played in the home. They were later orchestrated by the Czech-born conductor Hans Sitt and it is in this guise that they are best known to later audiences. All four of the dances are in simple ternary form. Three of the four -- the first, third, and fourth -- have quick outer sections and slower inner sections while the second reverses this order. Taken as a whole, the Norwegian Dances are in symphonic form, that is, the first and fourth dances (Allegro marcato and Allegro molto) are more expansive and more developed while the two central dances are like the Intermezzo's central movements of Brahms' symphonies with the second (Allegretto tranquillo e grazioso) taking the place of a slow movement and the third (Allegro moderato alla Marcia) serving as a march-like Scherzo à la the later march-scherzos of Tchaikovsky's Symphony No. 6. 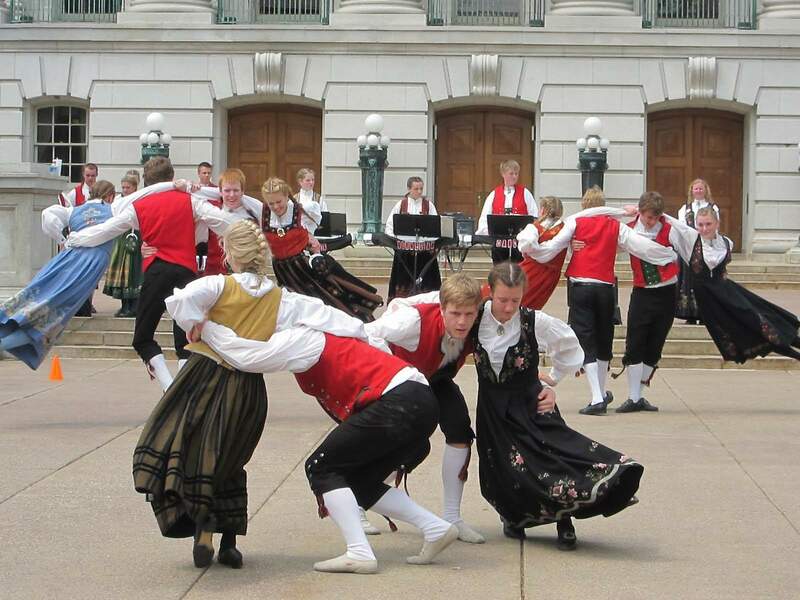 Like all of Grieg's best music, the Norwegian Dances are filled with achingly beautiful tunes set to supple chromatic harmonies, joyously festive tunes above cheerful rhythms, and the occasional faux-frightening tunes with skittering harmonies. 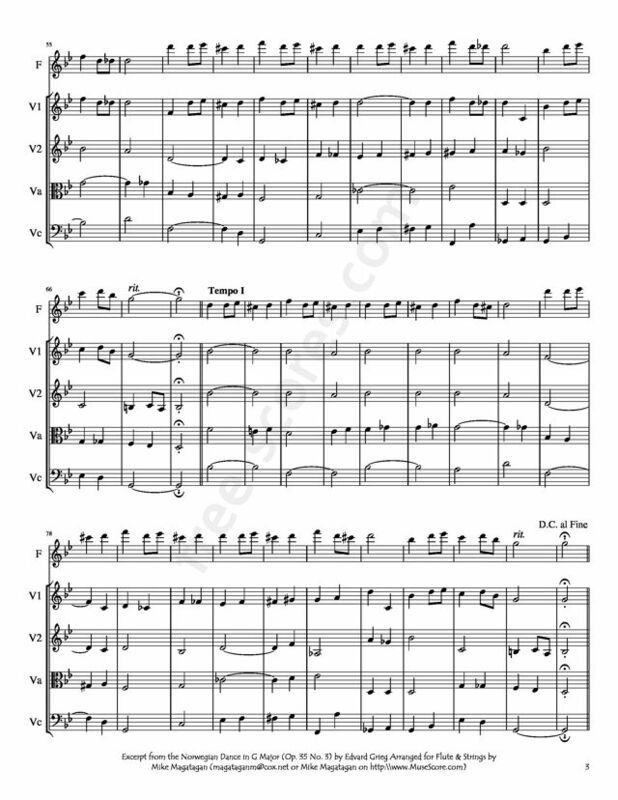 At least two sections of the dances -- the cheerful opening of the first dance and insouciant opening of the second -- are nearly as well-known as the first Peer Gynt Suite or the Holberg Suite. Source: Allmusic (https://www.allmusic.com/composition/norwegian-dances- 4-for-piano-4-hands-or-solo-piano-op-35-mc0002389984 ). Although originally created for Piano Duet, I created this Excerpt from the Norwegian Dance in G Major (Op. 35 No. 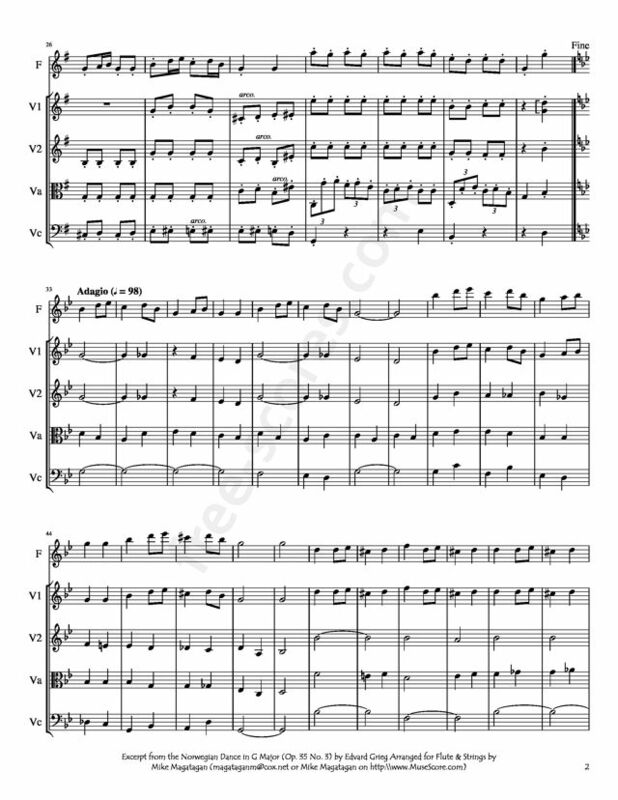 3) for Flute & Strings (2 Violins, Viola & Cello).